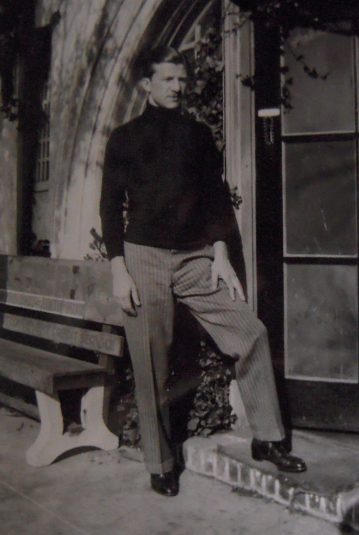 In June 1932 (close to when this picture was taken), Art Babbitt joined the Disney staff on a temporary basis. They wanted to try him out, see if really was all he made himself out to be. Art started out as a low-level inbetweener — that means other guys draw the main poses, and Art had to draw the motion to get from A to B. 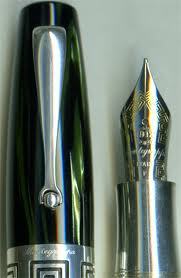 But more on that later. 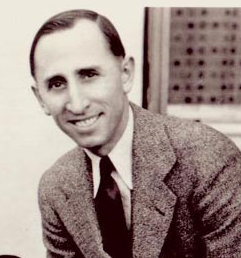 Roy Disney was Walt’s older brother. While Walt was the creative side of this family business, Roy was the business side. 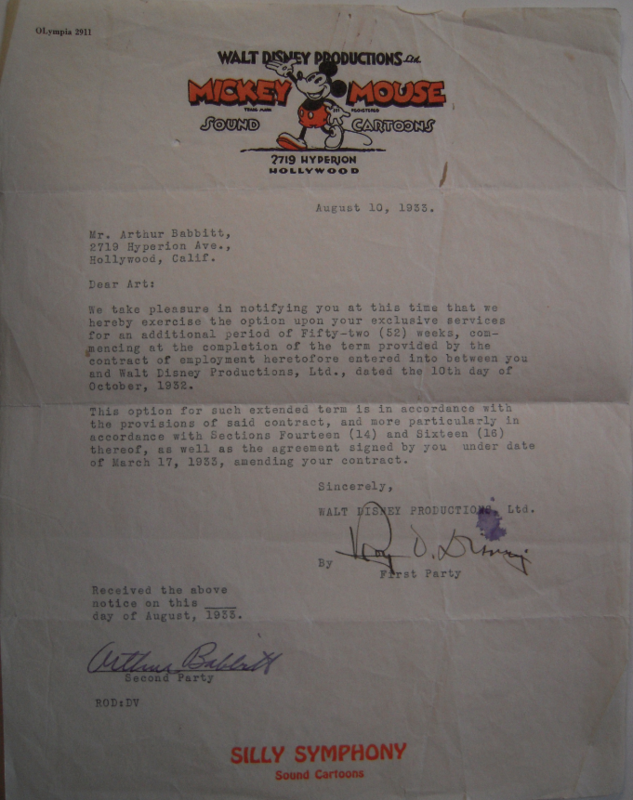 In 1934, Roy Disney signs Art Babbitt into the company with the contract below. 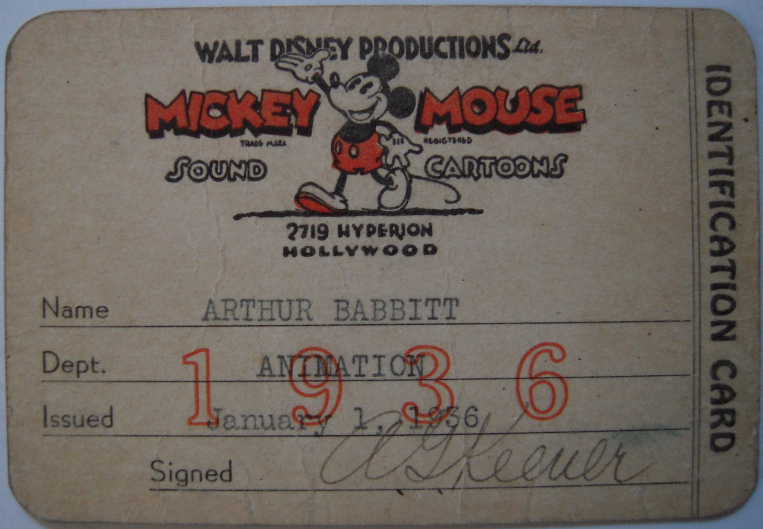 In 1934, Art’s contract is renewed. With the growth in the company, George Morris is now handling the contracts, and Roy is working on company-wide business. 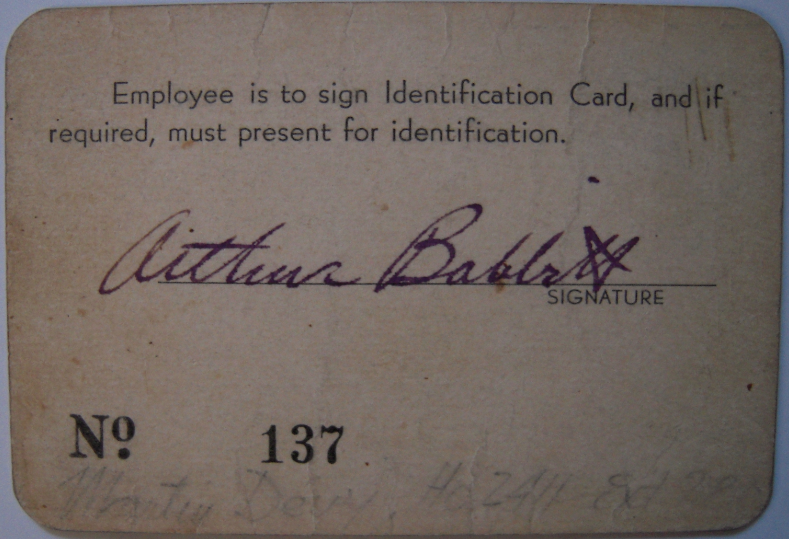 And by 1936, all employees had to have ID cards to get into the Walt Disney Productions lot on Hyperion Avenue. 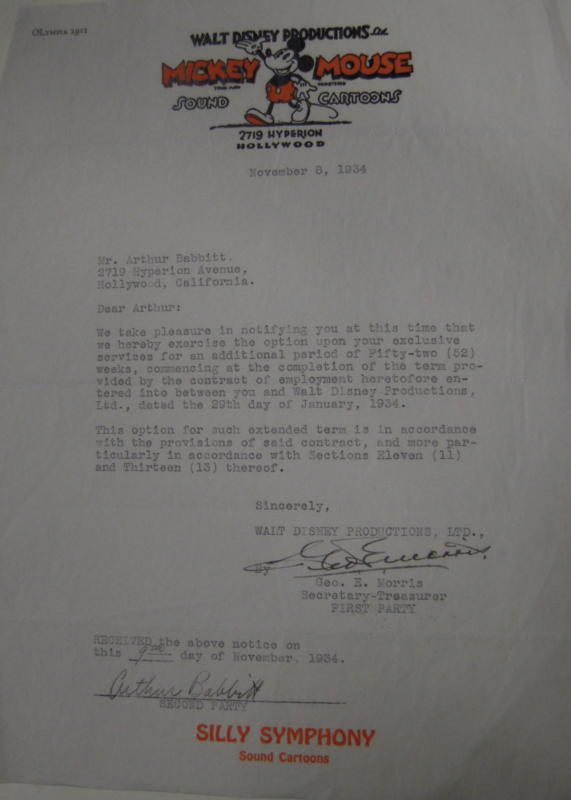 This entry was posted in 1932-1941: Disney Glory Days and tagged Disney, Hyperion, Roy O. Disney. Bookmark the permalink.